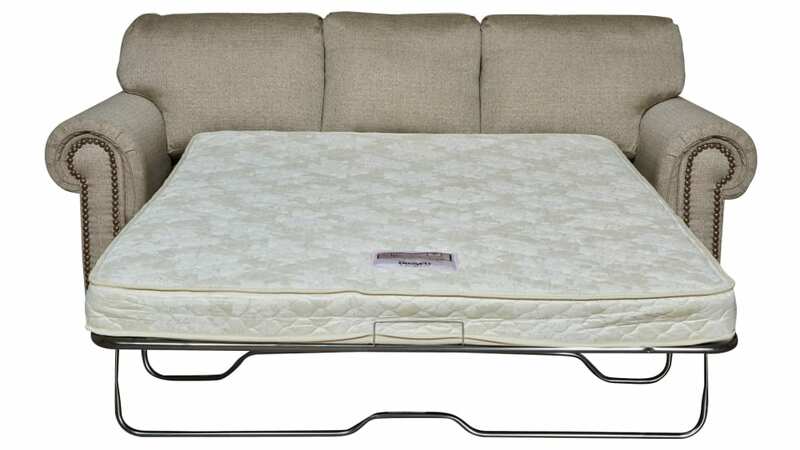 Choose the Hill Country Sleeper Sofa for warm, stunning comfort! This multifunctional sofa’s creamy polyester upholstery provides a neutral setting, which you can use to decorate and let your personality shine, while firm, cozy cushioning lets you relax in style. 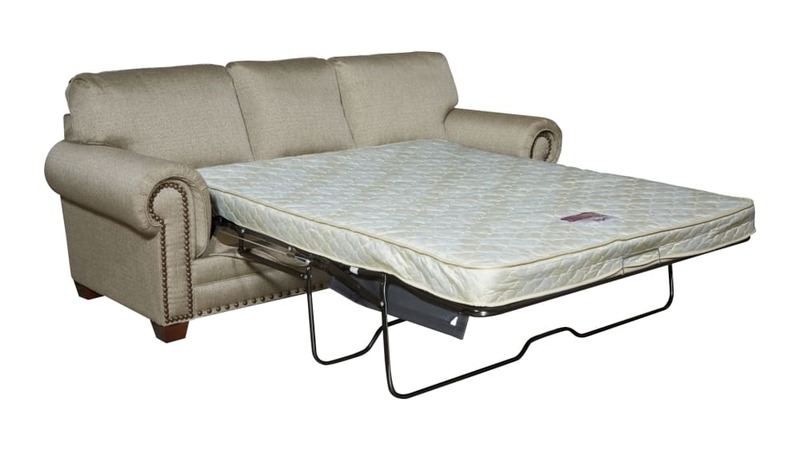 Choose quality in your home furnishings, and enjoy the comfort for decades to come!